Step aside, farmers. There’s a new celebrity on the block who wants to tell us how to do our jobs. Oh, come ON, Ms. Midler. 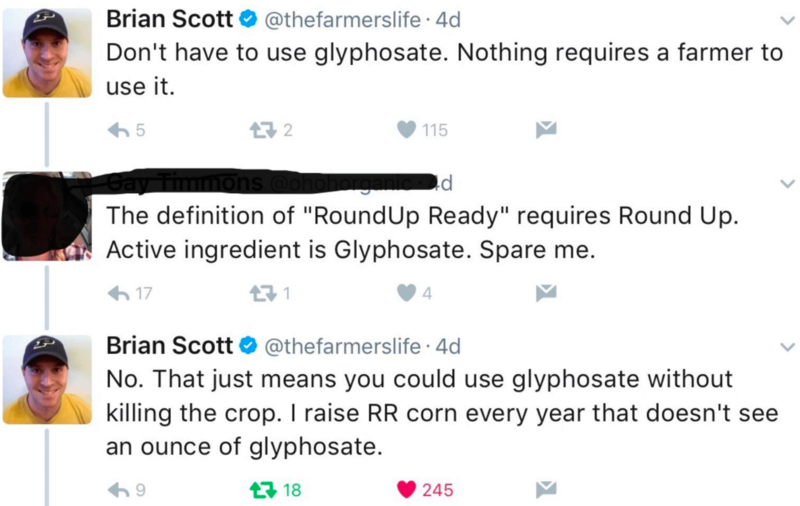 I always find it fascinating when celebrities try to speak on behalf of industries they really know nothing about. Farmers are real people and it’s important to ask us about what we actually do and why. As I’ve mentioned previously here, saving seeds for us hasn’t been popular in about 80 years. On our farm, we have about 750 acres of corn alone. If you do the math, this equates to around 27 million seeds. Do you want to figure out how to save 27 million seeds? And if we did replant these saved seeds in subsequent years, they would dramatically underperform the new seeds in quality and yield. 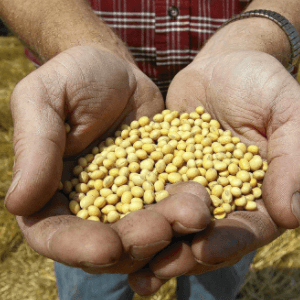 Hybrid seeds are not designed to be saved because they don’t breed true in future years. So, saving and replanting inferior seeds would wipe out any tiny cost advantage in hoarding from one season to another. I didn’t think that’s the way to go. More importantly, when we buy next generation seeds from a supplier, they come with warranties and money back guarantees. They provide traits like guaranteed germination, uniformity, higher yields, quality assurance, etc. As farmers, we have thousands of varieties from many different companies to choose from. 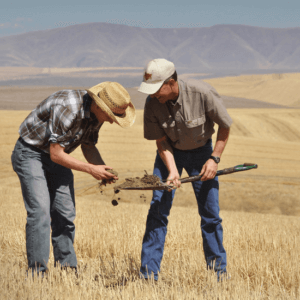 No one forces us to grow anything, and it is common to work with agronomists to make decisions about what to plant based on soil type, rainfall, previous crop, climate and time to maturity (harvest time). It is not uncommon to plant seeds from different companies with multiple varieties. So many different companies have contracts, this is nothing new or startling. Bette Midler’s comment about Monsanto is meaningless; why not point out the many other companies that sell hybrid seeds have been doing the same thing for decades—back to the 1930s? 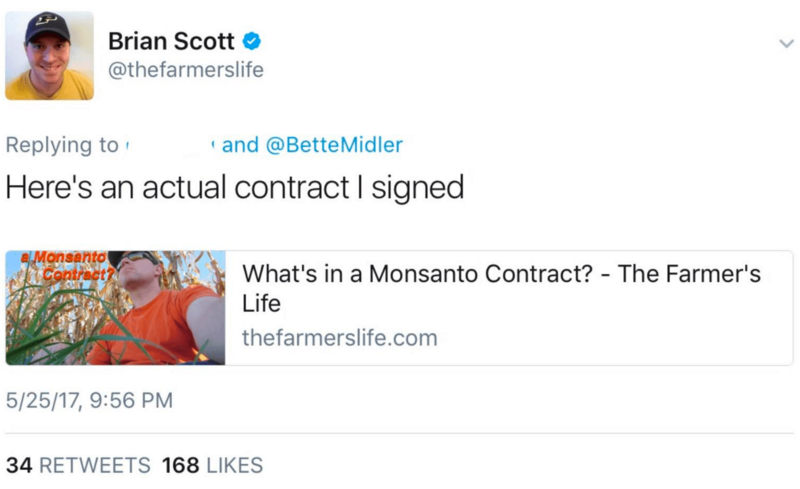 Why not point out the fact that farmers who plant non-GMO and organic seeds—which are patented— also have to sign contracts agreeing they won’t save seeds? Naysayers showed up to the party, of course, but the comment section was refreshing. People were chiming in to correct Midler’s nonsense and share their expertise about food and farming. 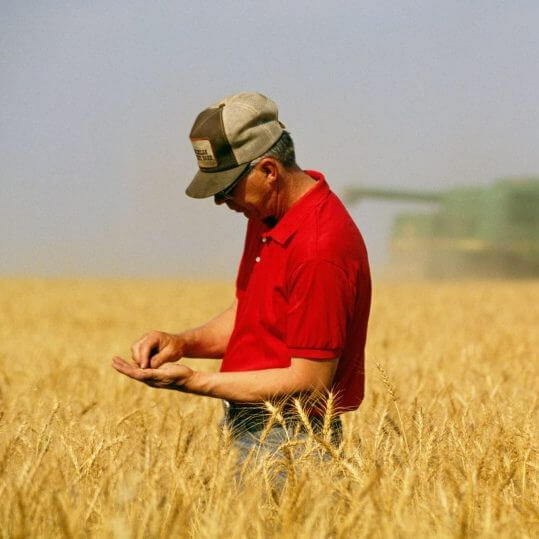 Seed companies work very diligently to produce top quality genetics. It takes decades worth of research and testing and hundreds of millions of dollars to bring it to life. Of course, they’ll want to patent it! They’ll want to protect their investment, they will want you to sign contracts. Nothing wrong with that. It’s no different than clicking “I agree” on a software license. 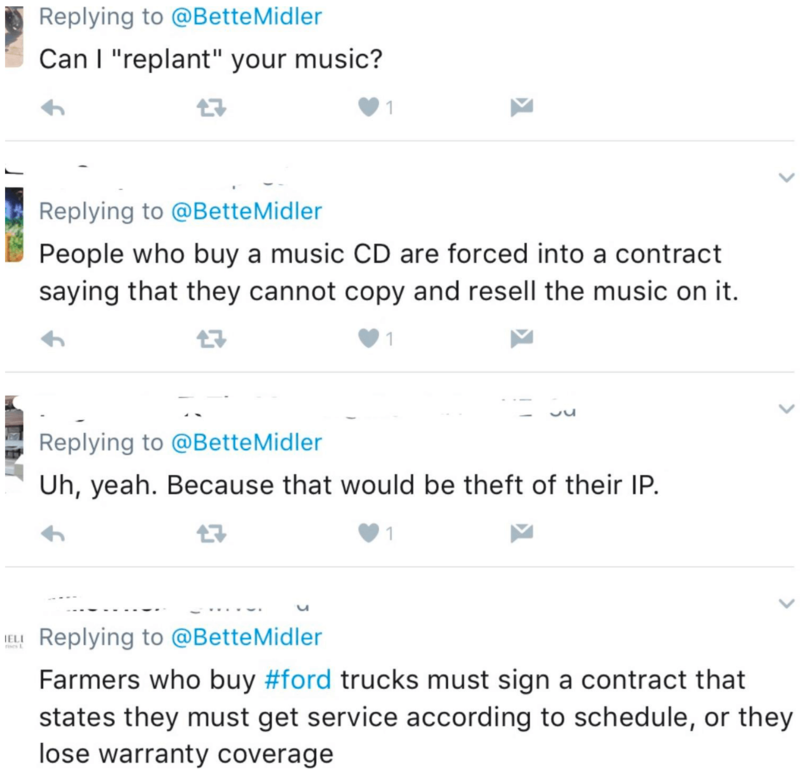 More highlights in the comment section point out Midler’s Intellectual property (IP) hypocrisy by asking if it’s okay to steal her content? I do hope Midler heard what we had to say. If anything, hopefully we got through to a few people who’ve been misinformed. In a way, I am sort of happy when things like this happen; the silver lining is that it’s an opportunity to have a discussion about it on a bigger platform through a celebrity. It would be great to see a celebrity use their voice to magnify ours. 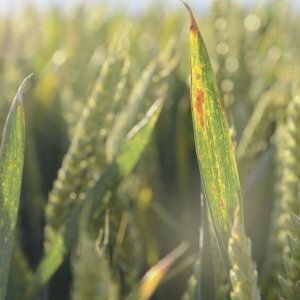 There has never been a better time for us as farmers, scientists, agronomists, etc. to tell our stories and connect with folks about what we do and why. Michelle Miller, the Farm Babe, is an Iowa based farmer, public speaker and writer who works to bridge the gap between farmers and consumers. Follow her on Twitter @thefarmbabe, Facebook and on her website.